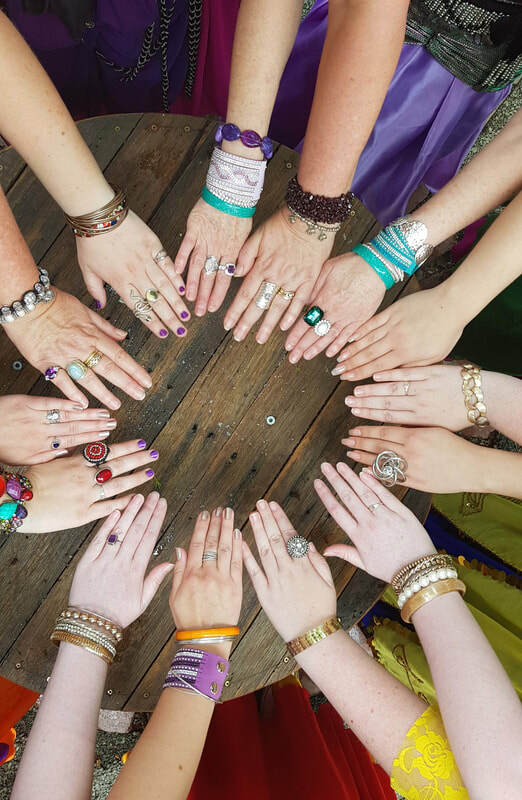 At Bellyup Bellydance, we believe that belly dancing is for everyone! It is a fun activity for all ages, sizes, fitness levels and abilities. Anyone can do it and without even realising it, you will begin to improve your core strength, flexibility and balance. We have a firm commitment to keeping our classes fun and enjoyable for everyone. Each individual dancer is valued for their contribution to the group. 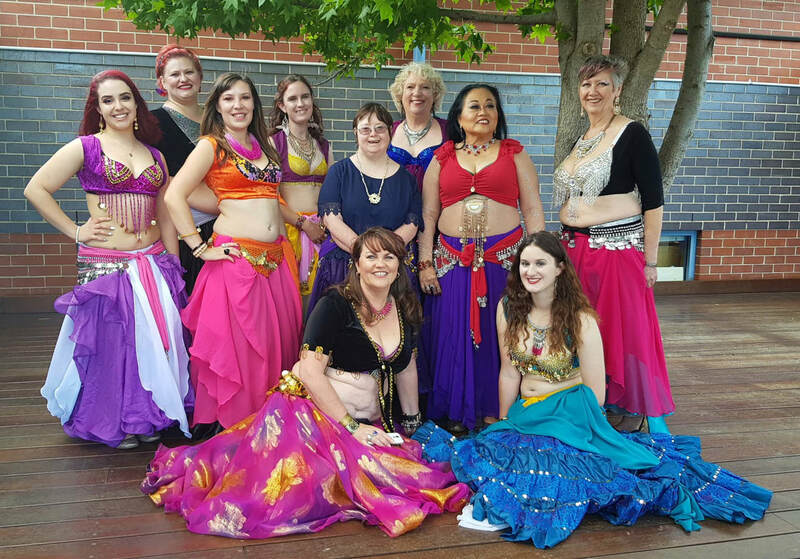 Our belly dance classes are taught through choreographies. 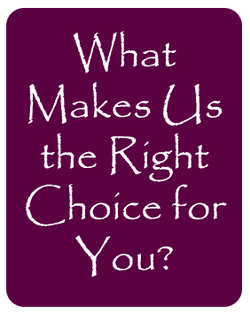 Each term builds on the knowledge and skills gained in the previous term. This approach uses the techniques handed down from the origins of the dance. Traditionally, women would learn dance steps, rhythms, attitudes and history at social gatherings, from their mother, sisters, aunts, grandmothers, friends and other women in their community. Through this approach we believe we engender sisterhood, friendship and lasting bonds as well as a love and enjoyment of the dance. Our dance style is a fusion of folkloric and cabaret styles. At Bellyup we teach classes of mixed ages. This gives young women and girls the chance to connect and form bonds with older women. We have often taught mothers and daughters in the same class and have found that it gives them a wonderful opportunity to share something special. All of our students are given the opportunity to perform for fellow students, family and friends at our bi-annual Haflas (dance parties). Those students with a little more experience are given the opportunity to perform at community events if they choose to.